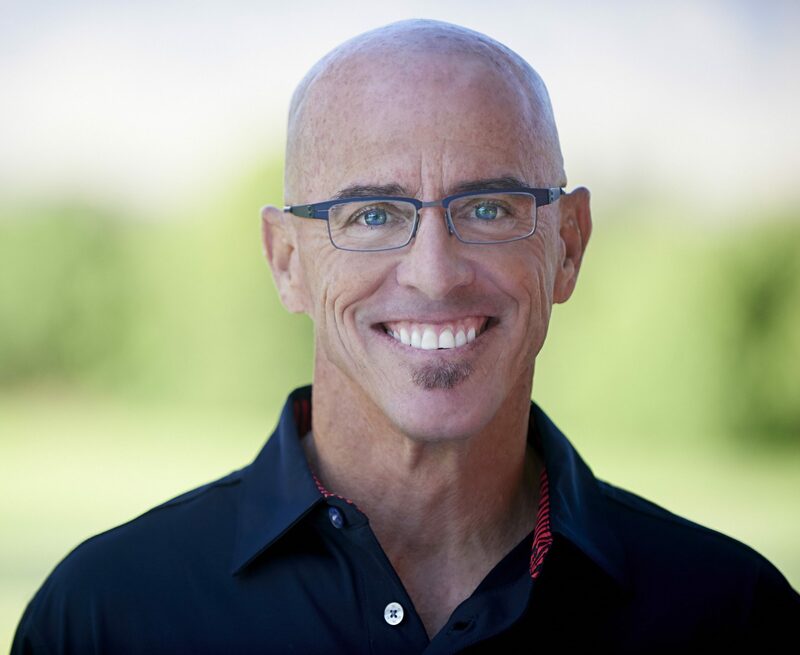 Blake Irving is the Chief Executive Officer and Board Director of the GoDaddy group of companies. Before coming to GoDaddy in 2013, Blake served Executive Vice President and Chief Product Officer at Yahoo! For our full interview with Blake, download the Innovation Navigation podcast.